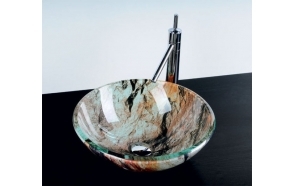 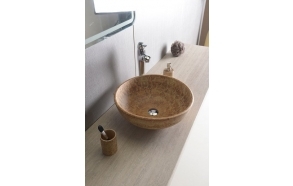 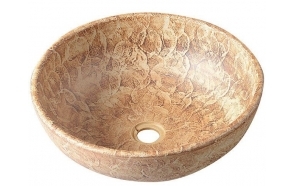 Ceramic sinks PRIORI are a new trend for bathroom furnishing. 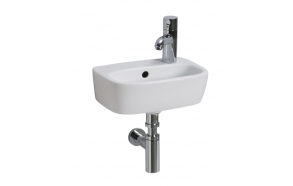 They are very pleasant to the touch and also require extensive maintenance. 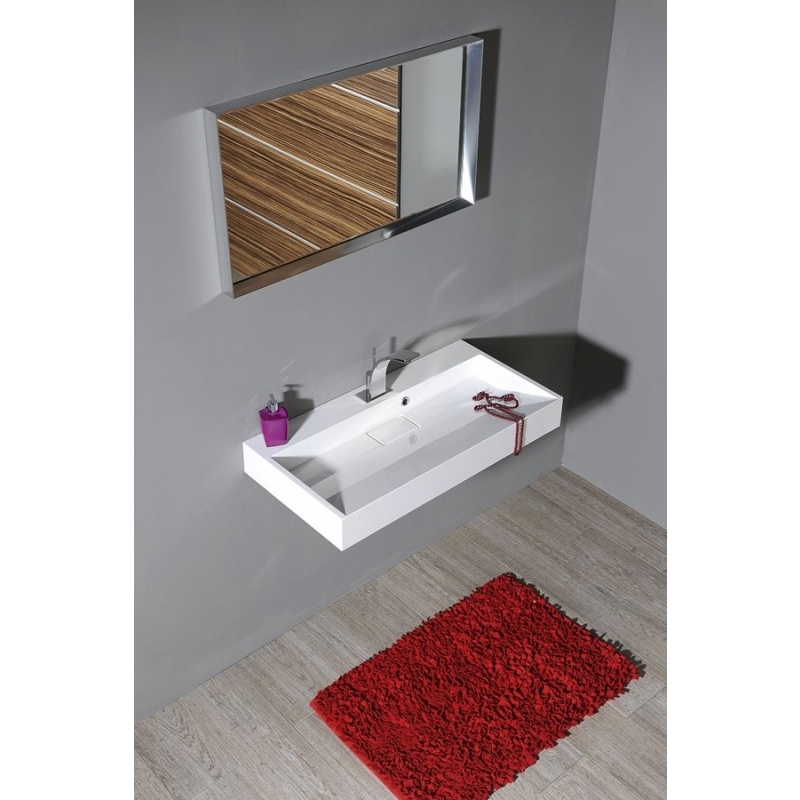 Attractive design and functionality of these products meets the high demands of modern living. 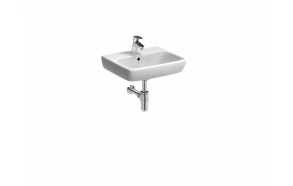 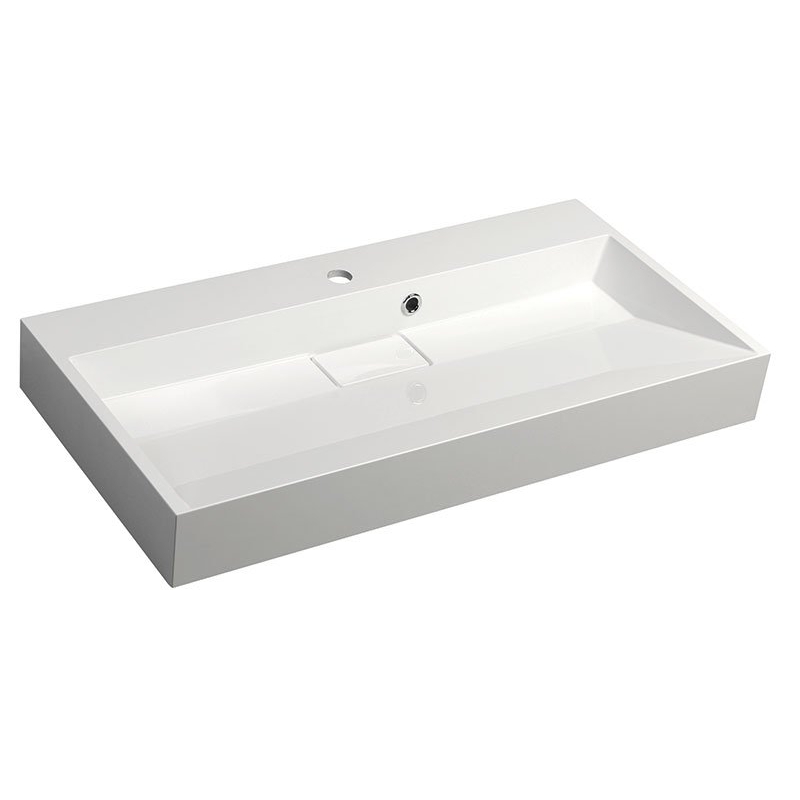 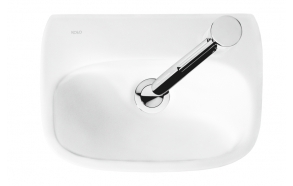 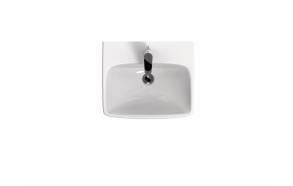 Sinks are made with the classical approach, a different way finishing. 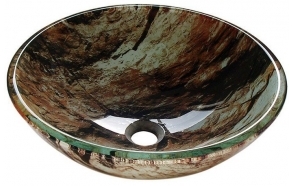 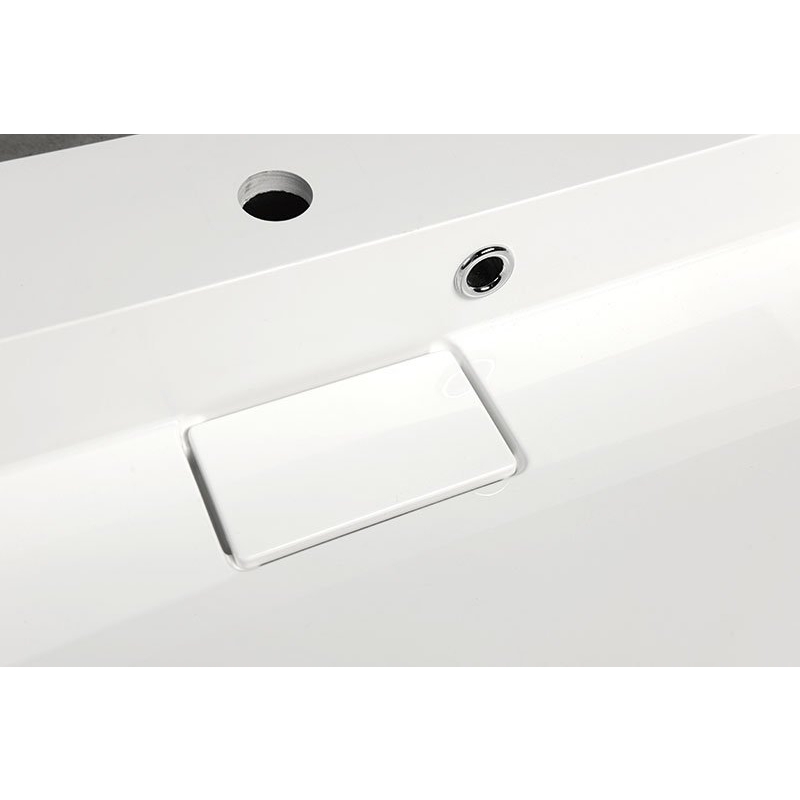 Some sinks are provided with an outer decorative embossing, other graphic décor, original texture of each piece will promote the uniqueness of your bathroom.